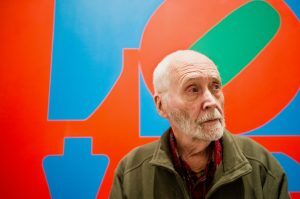 A federal lawsuit paints a bleak picture of acclaimed artist Robert Indiana’s final years on a Maine island, isolated from friends and supporters and allegedly cut off from outside contact by a local fisherman who hijacked the artist’s email account and turned away curators and gallery directors. And on Tuesday, an attorney representing the art foundation that filed the lawsuit said Indiana’s death at age 89 on Saturday – a day after the suit was filed – should be investigated to rule out anything suspicious. 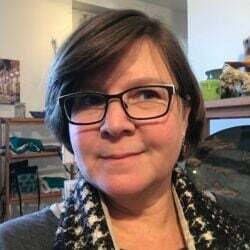 He said the Morgan Art Foundation is asking local authorities for an inquiry into Indiana’s death, has alerted federal authorities to the value of artwork at Indiana’s Vinalhaven home and is seeking help to ensure its protection. The Knox County Sheriff’s Office said Tuesday it is not investigating his death as suspicious. Indiana’s attorney, James Brannan of Rockland, said the artist – best known for his widely reproduced “LOVE” sculpture and image from the 1960s – died at his home of respiratory failure at 5:45 p.m. Saturday. The lawsuit accuses Vinalhaven resident Jamie L. Thomas and Michael McKenzie, a New York art publisher with a long history on Vinalhaven through his association with Indiana, of multiple counts of trademark and copyright infringement, alleging they created fraudulent artwork under Indiana’s name, including a series of prints that were displayed at the Bates College Museum of Art in Lewiston in 2016. The lawsuit was filed in U.S. District Court in the Southern District of New York by the art foundation, which has represented Indiana since the late 1990s. It seeks unspecified monetary damages, but “the first and most important thing is protecting his legacy to stop proliferation of inauthentic works. It’s important to us that collectors and the market are confident in what they buy,” Nikas said. He estimated monetary damages to be “in the tens of millions,” and said he is seeking a jury trial. 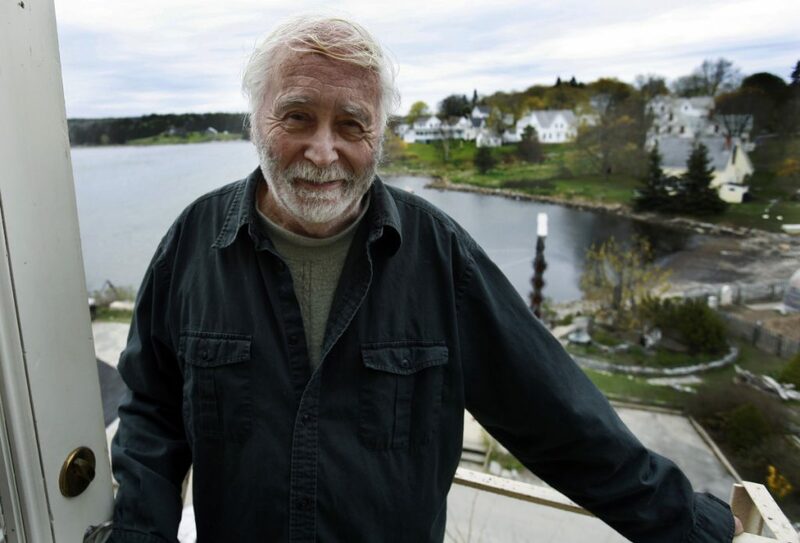 The lawsuit says Thomas isolated Indiana from his friends and supporters in the art world and cut off outside contact by controlling the artist’s email account and turning away curators and gallery directors who trekked to Vinalhaven in hopes of an audience with the aging icon of American art. The “LOVE” sculpture was an expression of the hope and desire of a generation to choose love over war. 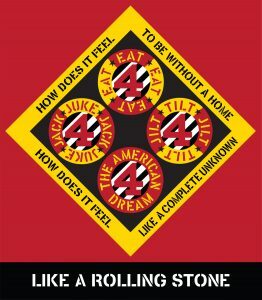 Indiana, who incorporated type and graphic design sensibilities in his artwork, was in declining health for several years. Nikas said the Morgan foundation has paid Indiana during that time and has the accounting to prove it. Indiana also was named as a defendant in the lawsuit, as is McKenzie’s company, America Image Art. Nikas said Indiana was bedridden and infirm, and his death was not unexpected. He is asking for an investigation into his death to ensure there was no foul play. He said he would ask the Maine Department of Health and Human Services to investigate Indiana’s death as a case of elder abuse, and he noted that a friend of Indiana’s reported concerns to the department in March. A department spokesperson declined to comment Tuesday, citing confidentiality. The circumstances of Indiana’s death raise questions about the vulnerabilities of older artists and their legacies, and the suit exposes deep rifts among Indiana’s dealers and the various commercial interests vying for a stake in his art and image. Also lingering over his death and the intrigue of the lawsuit are questions about what will happen with Indiana’s estate and his Vinalhaven home, a former Odd Fellows Hall known as the Star of Hope. The building is packed with art and artifacts from Indiana’s life and career, including valuable paintings and prints, notebooks and the largest archive of printed material about the artist. U.S. Rep. Chellie Pingree, D-Maine, said she hopes a Maine museum preserves the Star of Hope. “There has been some talk that the house would make a fantastic museum. It reflected a very complicated man,” Pingree said in a phone interview. Indiana moved to Maine from New York in 1978. Over 53 pages, the lawsuit describes the sad circumstances of the final few years of those four decades. According to the suit, Indiana’s relationship with the Morgan Art Foundation and its adviser, Simon Salama-Caro and his son, Marc, soured when McKenzie and Thomas began playing larger roles in Indiana’s personal and professional life. The suit says Indiana assigned power-of-attorney privileges to Thomas in May 2016. The suit contends that Indiana “had no hand” in creating the “HOPE” prints and image that were associated with Barack Obama’s 2008 presidential campaign, and says the so-called Dylan works – created in 2016 and depicting original Indiana prints with the lyrics of Bob Dylan – violated Morgan’s licensing agreement and infringed on its trademark rights. The suit says Indiana had confessed to Marc Salama-Caro during a rare private meeting that McKenzie “was a loose cannon, out of control” and that Indiana was afraid of him. Indiana said McKenzie “does things without even asking.” McKenzie was creating the works “and then forcing them on Indiana through emotional abuse and intimidation,” the suit contends. 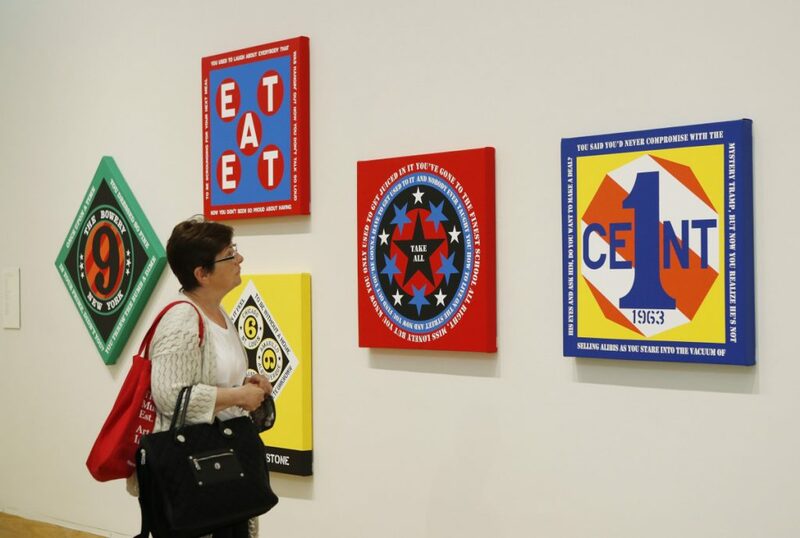 Dan Mills, the Bates museum’s director, issued a statement Tuesday afternoon saying the museum arranged “Robert Indiana: Now and Then” through Landau Traveling Exhibitions of Los Angeles, “an established art presenter,” and noted the museum’s “long history with Mr. Indiana and his work” in its permanent collection.